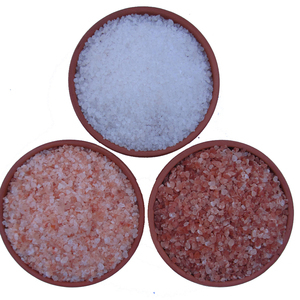 Yibin Fengyuan Salt Co., Ltd.
We are the supplier for SALT for about 10 years . 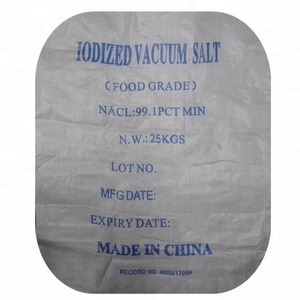 We had got FDA of USA registration and strict HACCP operation. 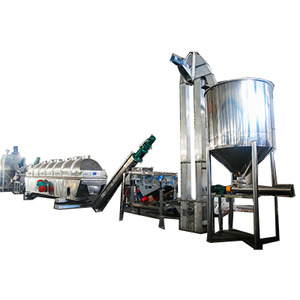 Our product is popular with our clints for the good quality and competitive price . VISION: To integrate innovation in our Products & services with the sole purpose of providing satisfactory services on an ongoing basis to our customers. We go an extra Mile: Our customer friendly service drives us to go an extra mile to earn their smile every time. Concord Overseas is focused and specialized for Import / Export, Manufacturing of Quality Products, Exceptional Services & Warehousing. 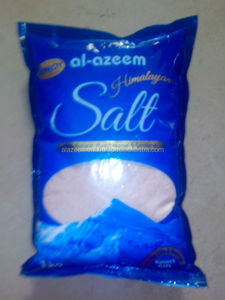 Alibaba.com offers 3,730 edible salt products. About 51% of these are salt, 5% are chloride, and 1% are mixed spices & seasonings. 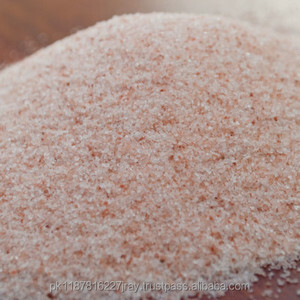 A wide variety of edible salt options are available to you, such as qs, fda, and haccp. 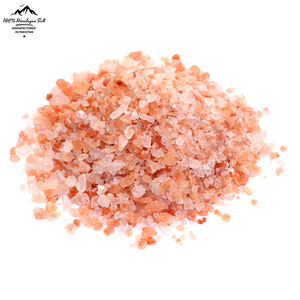 You can also choose from table salt, himalayan salt, and sea salt. As well as from refined, unrefined, and raw. And whether edible salt is powder, solid, or liquid. 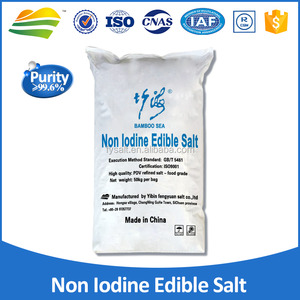 There are 3,453 edible salt suppliers, mainly located in Asia. 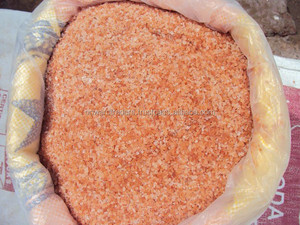 The top supplying countries are China (Mainland), Pakistan, and India, which supply 42%, 34%, and 12% of edible salt respectively. 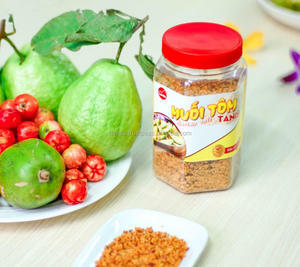 Edible salt products are most popular in Eastern Asia, North America, and Western Europe. You can ensure product safety by selecting from certified suppliers, including 614 with Other, 560 with ISO9001, and 272 with ISO22000 certification.